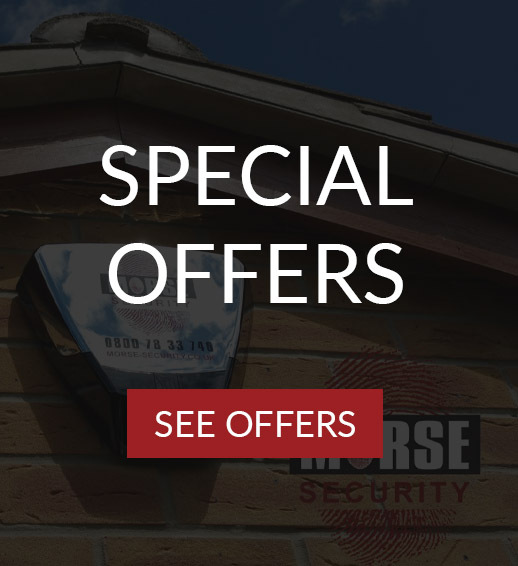 Whether you need a simple decoy sounder box on the outside of your house to deter burglars or you need a fully functioning security system we can advise on the best type of system to suit your needs and budget. 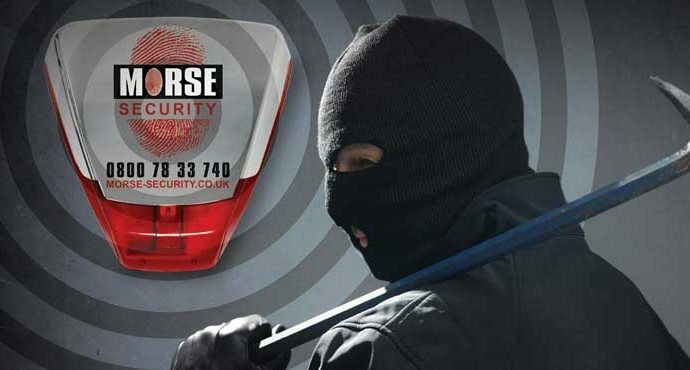 We are also able to take over existing alarms and can connect the system to a central monitoring station for police response, or simply program ​it to ​​send ​a ​voice or text message to your mobile phone in the event of an alarm activation. 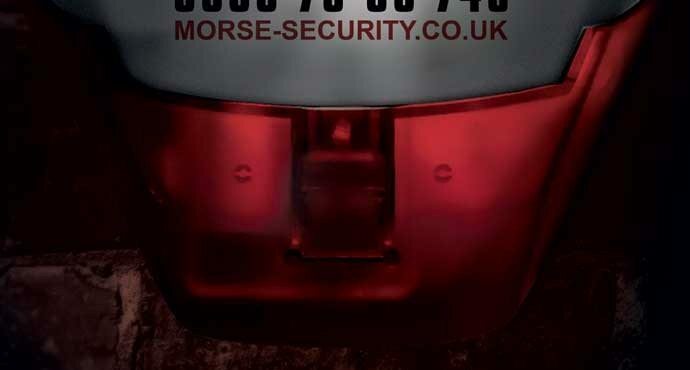 The Deltabell Plus is a fully backlit external sounder that will create an effective visual alarm on your property, as well as producing a distinctively audible warning when an alarm is triggered. 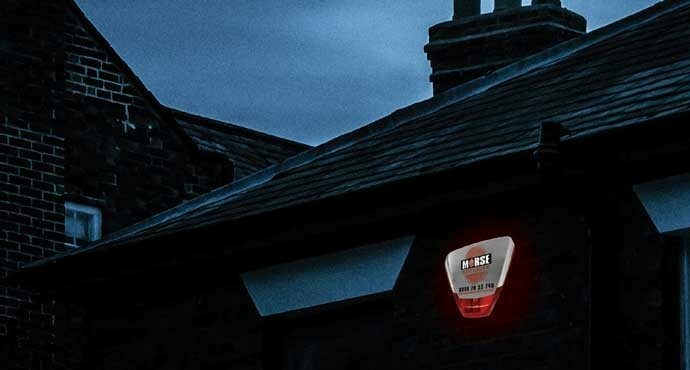 The status LEDs flash alternatively to indicate the live operation of the bell box. 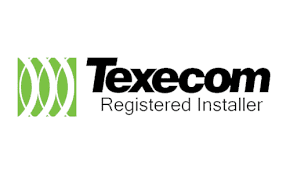 Introducing a remarkable new wireless keypad from Texecom. 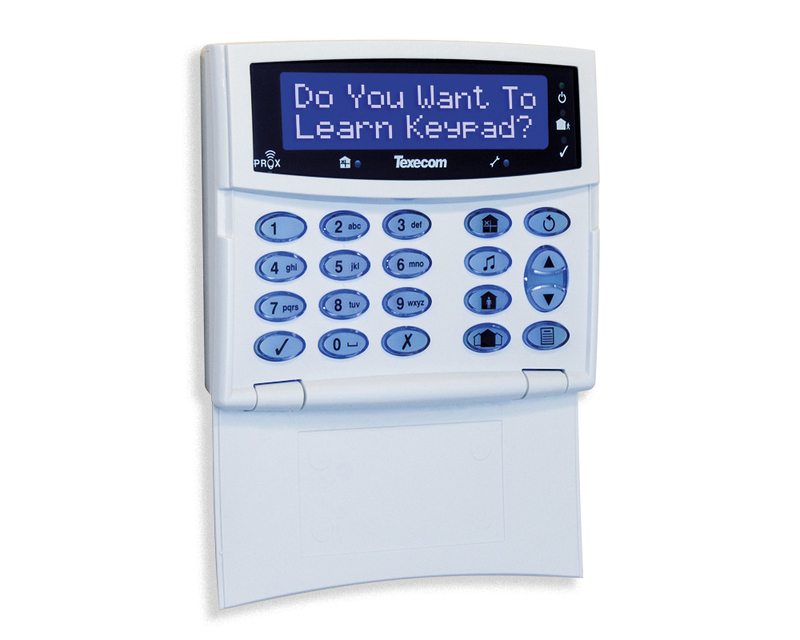 The Premier Elite LCDLP-W is a fully functional, fully programmable wireless keypad with identical performance and capabilities of wired Premier Elite keypads. Featuring Ricochet mesh technology, the Premier Elite LCDLP-W operates with a 5-year battery life and completes the range of ‘wire-free’ Premier Elite system options, offering faster installations and greater flexibility than ever before. Most property loss occurs in the initial minutes of a break-in. 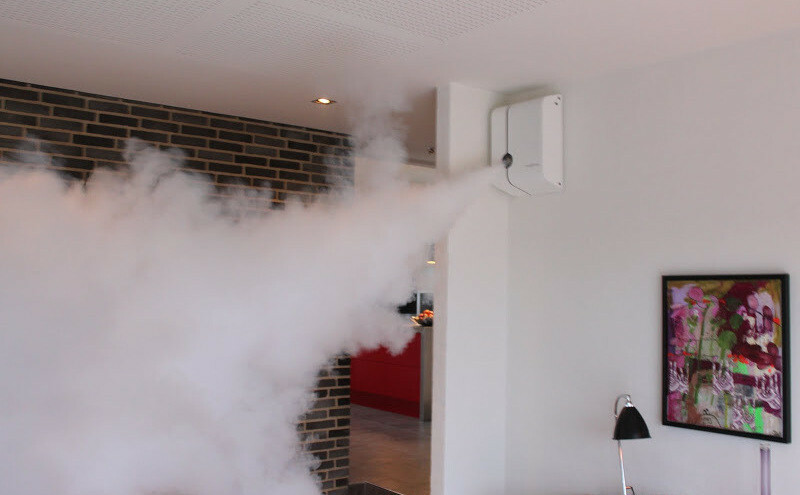 Install Smoke Cloak on the premises and within seconds of a break-in, the protected area is filled with an impenetrable cloud of fog. This provides an effective barrier and forces the intruders to leave the premises. The largest and the original, Security Fog manufacturer. 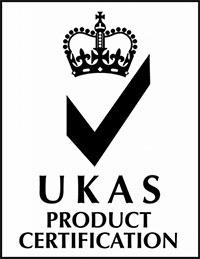 The electronic components on the printed circuit board are protected by a fully sealed rubber gasket. The provides added protection in harsh environments and always gives you peace of mind that Deltabell Plus will always sound in the event of an alarm activation.